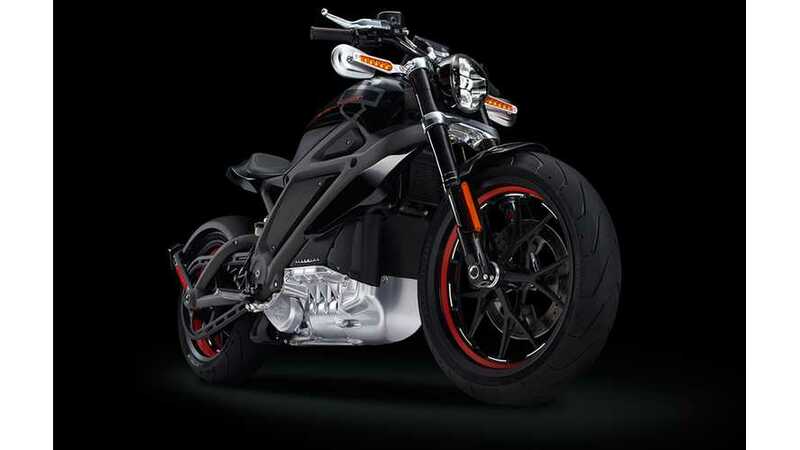 Motorcycle.com's Readers Choice Award Goes To... Harley-Davidson Livewire? 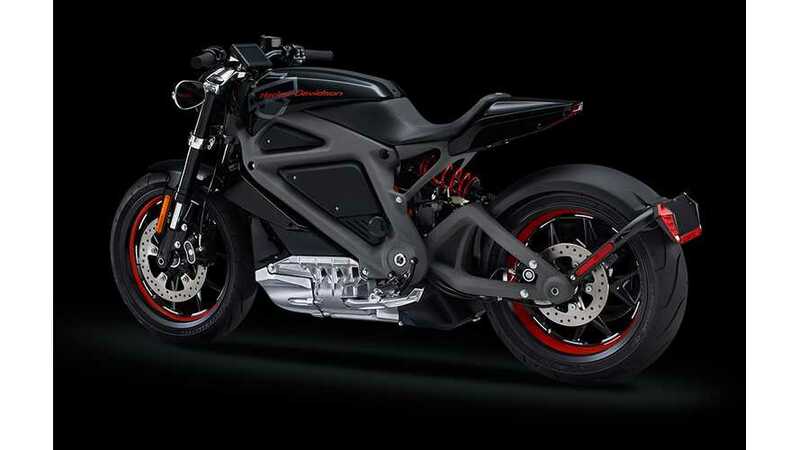 A bike that Harley has been perfectly forthright about having no intentions to put into production at this time, a bike that has half the range of either a Zero SR or a Brammo Empulse (both bikes that are in current production, thank you very much), a bike that doesn't have an onboard charger and isn't as quick as current bikes, and has no credible MSRP set, as yet, hell. 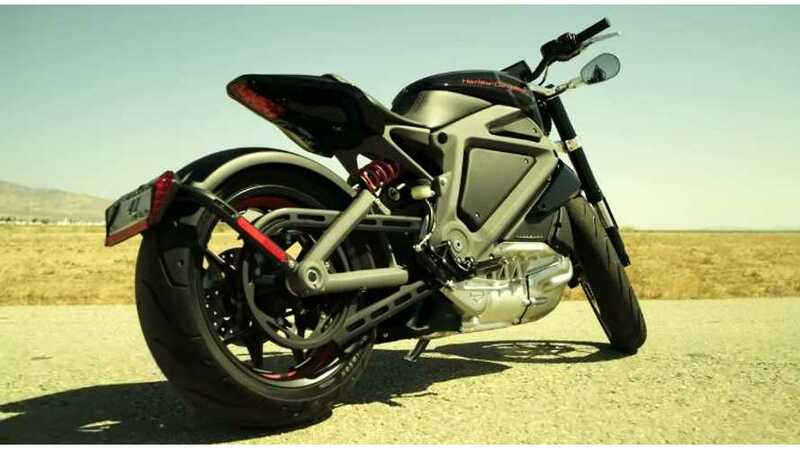 A bike whose drivetrain is not even designed by Harley Davidson. ... takes the top vote from the riding/reading public for "Reader's Choice". 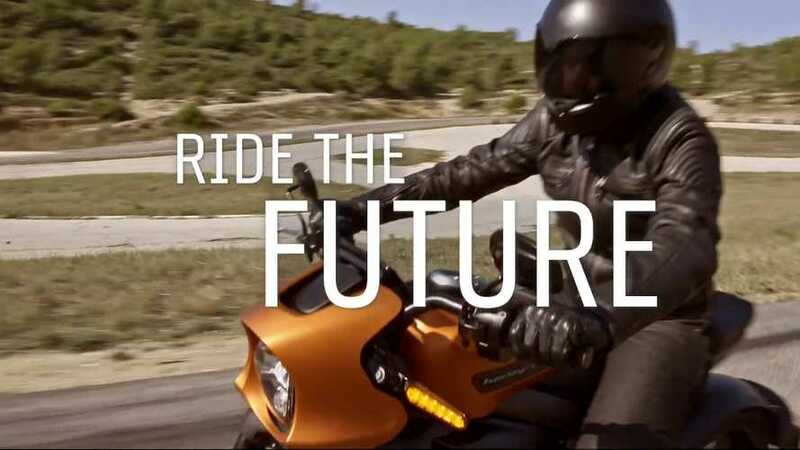 There's been much speculation about the significant investment HD has made in the building of the bikes and the shopping of them all over the US, and, next year apparently, Europe and Canada. 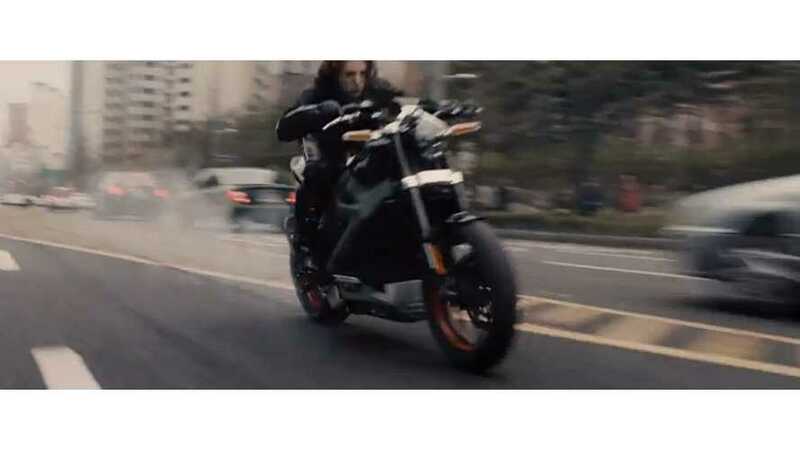 Some estimated numbers go well into the mid-tens of thousands of dollars per bike. 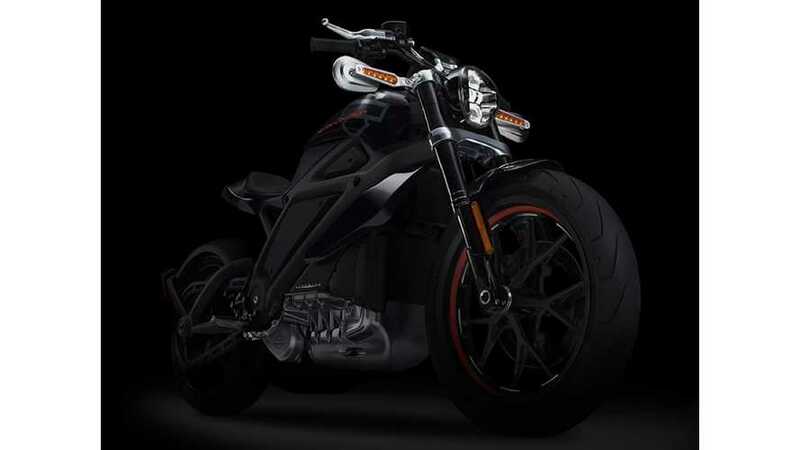 The LiveWire will be ready for the marketplace when next-generation battery technologies are ready. 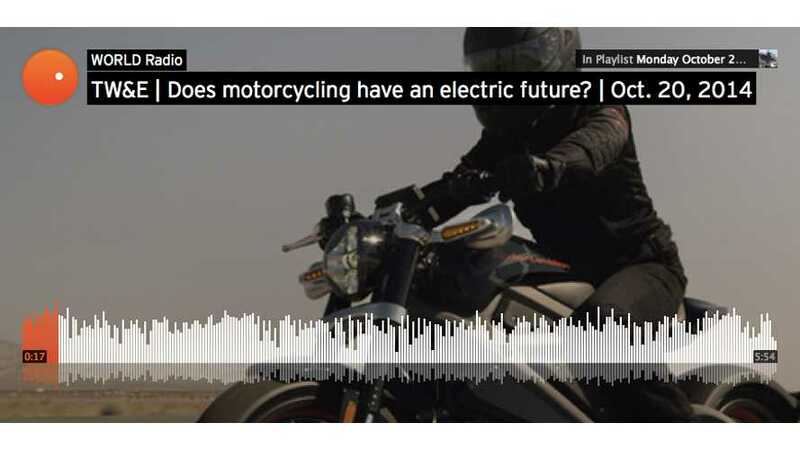 Its range is 50 miles, but customers are looking for 100. 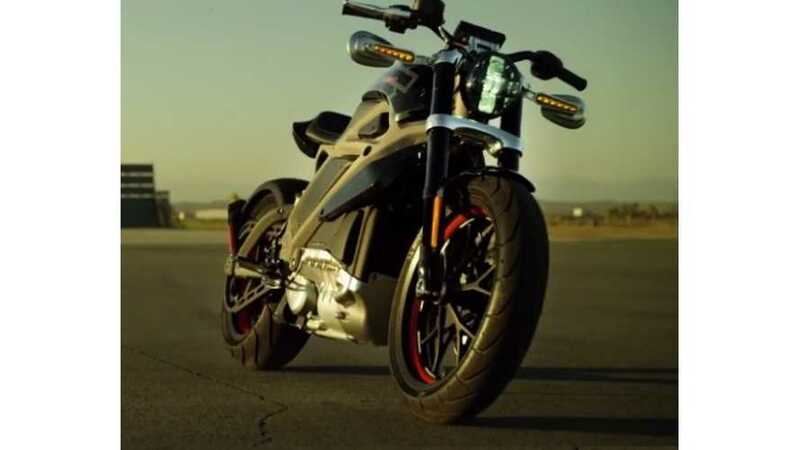 If the electric bike were mass-produced today it would sell for about $50,000, about 50% more than customers would want to pay. 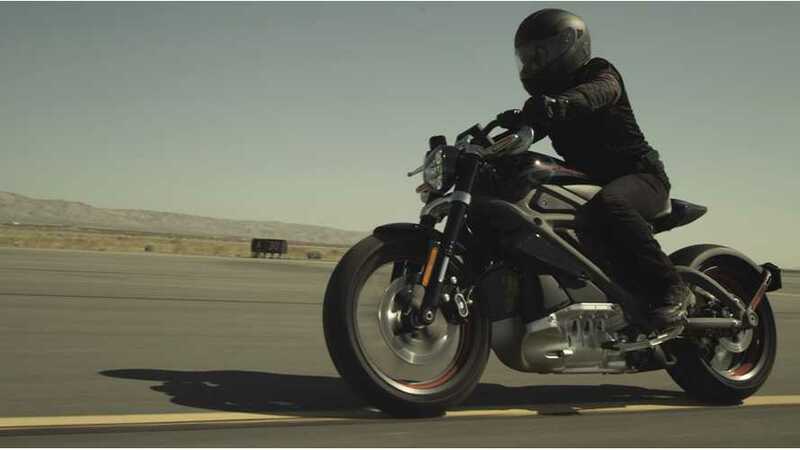 Translogic host Jonathon Buckley takes a ride on the Harley-Davidson LiveWire concept and asks the question on everyone's mind: Will this futuristic, all-electric motorcycle make it to market? 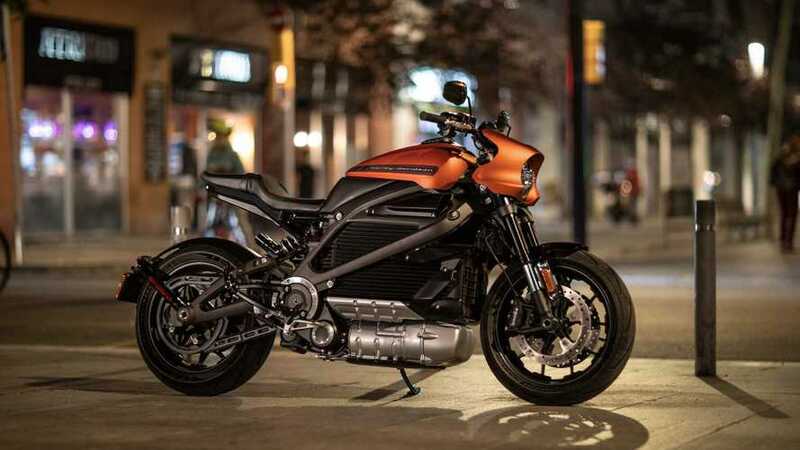 Michael Cochrane of TW&E (The World and Everything In It) recently had a chance to see the Harley-Davidson LiveWire, and chat with a few people about the "Electric Ride", including Yours Truly. 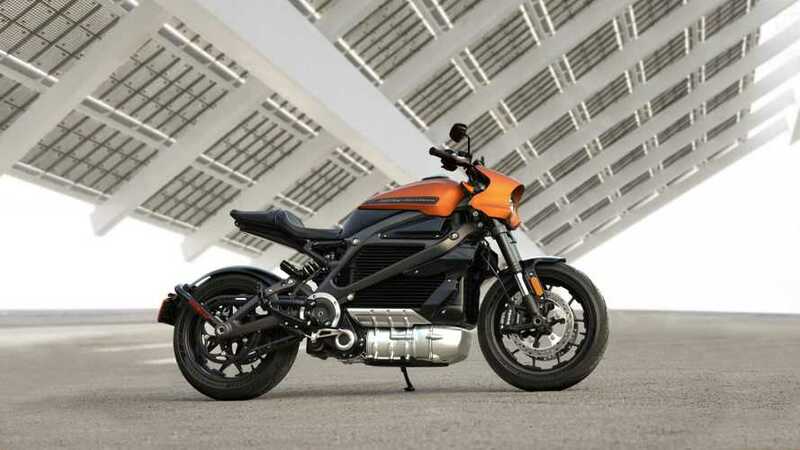 Full review and drive of the popular Harley-Davidson LiveWire electric motorcycle. Can it live up to its movie billing? 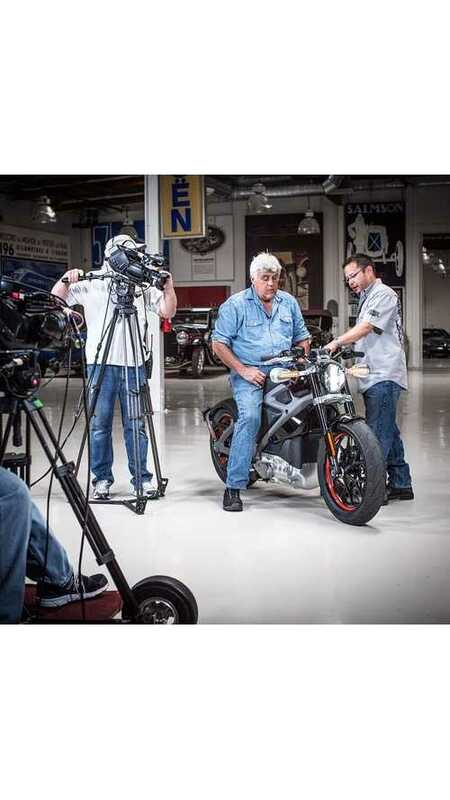 Unveiled two months ago, Harley-Davidson Project LiveWire recently appeared in the Jay Leno's Garage.